Upserve has a full suite of hardware to meet the needs of your growing restaurant, providing you with the most reliable and flexible technology. Upserve will work with you every step of the way to implement and configure a flawless system that saves you time, money and headaches. Upserve Tableside is purpose built, enabling servers to deliver top-notch hospitality, exceeding guest expectations. Taking orders and payments tableside lets you turn tables faster and spend more time with guests. Upserve customers using Tableside have seen their drink delivery time to guests cut in half! Upserve Tableside features a 5” screen that fits comfortably in the palm of your hand and clips to a belt or apron for easy on-the-go access. This means menu details, ‘86-ed items, and orders are always at your fingertips. More face time with customers and faster food delivery cooks up satisfied guests, more table turns, and bigger tips. Tableside has a built-in EMV chip reader as well as non-slip side grips. Upserve POS is the industry-leading cloud-based point-of-sale system used by thousands of restaurants. Designed by restaurateurs for restaurateurs, Upserve POS is easy-to-use and easy to implement, so you can run smoother shifts and focus on your guest’s experience. 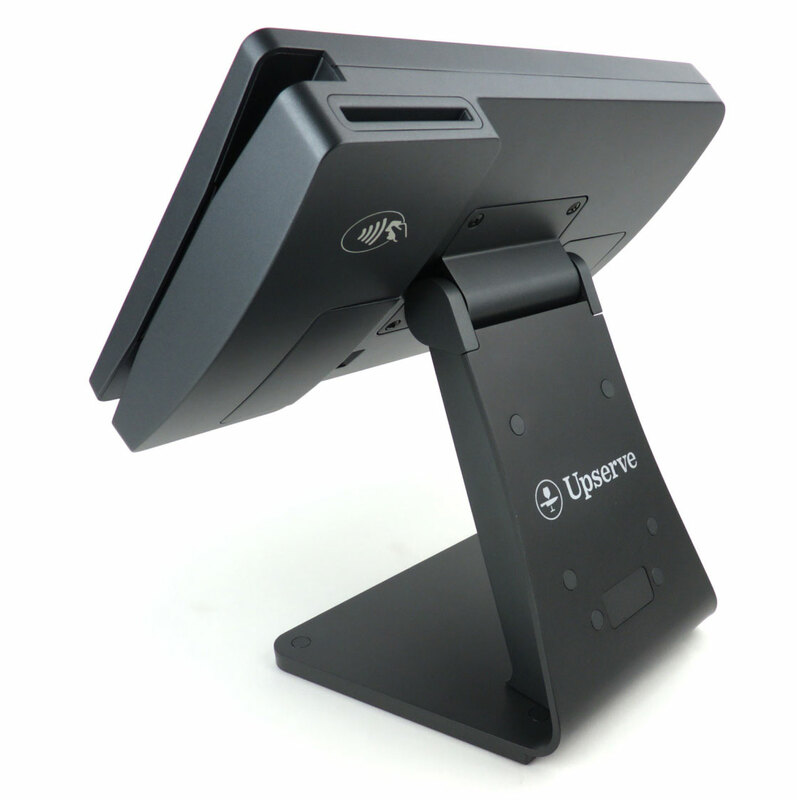 Upserve’s durable POS hardware is designed to withstand the hustle of your busy restaurant. Available on both Android and iOS, Upserve POS comes equipped with built-in EMV. Most POS systems run transactions and payments. That’s cute. Upserve Insights combines sales and processing data to deliver rich, actionable insights – ranging from server and menu performance to identifying who your most loyal guests are and why. Upserve POS helps your business improve margins and boost profits. Upserve POS is equipped with offline mode and the option to hardwire so you can eliminate expensive downtime. Our software provides automatic updates without disrupting your workflow and easily integrates with leading restaurant technology solutions to connect you with the tools you already have. Upserve POS is incredibly intuitive for both restaurant management and staff, so their focus can shift to what’s most important: your guests. 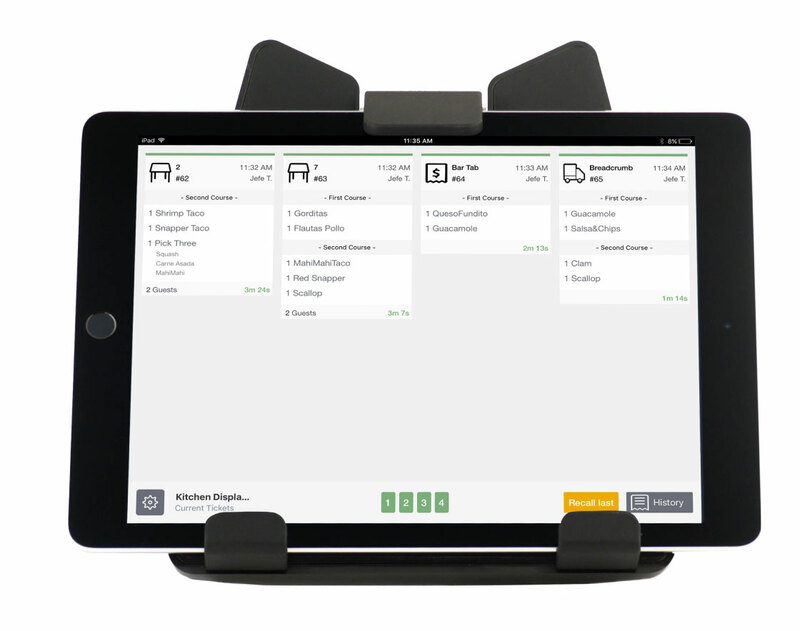 Manage your menu from anywhere, edit the table layout on the fly, and customize your POS to work for your restaurant. Upserve POS terminals are fully EMV-certified, so you can dip, swipe, or tap, while reducing chargeback liability and giving your business enhanced payment security. 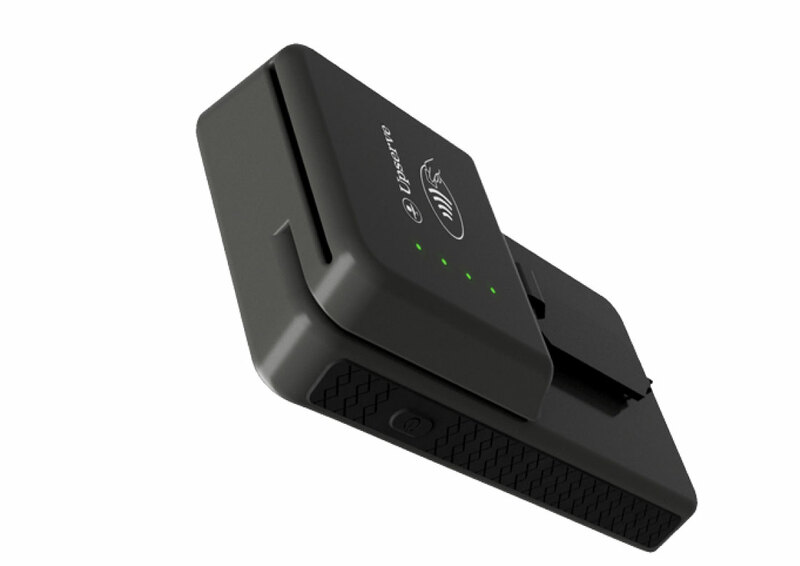 Upserve also offers stand-alone EMV readers to get your existing system up to code. 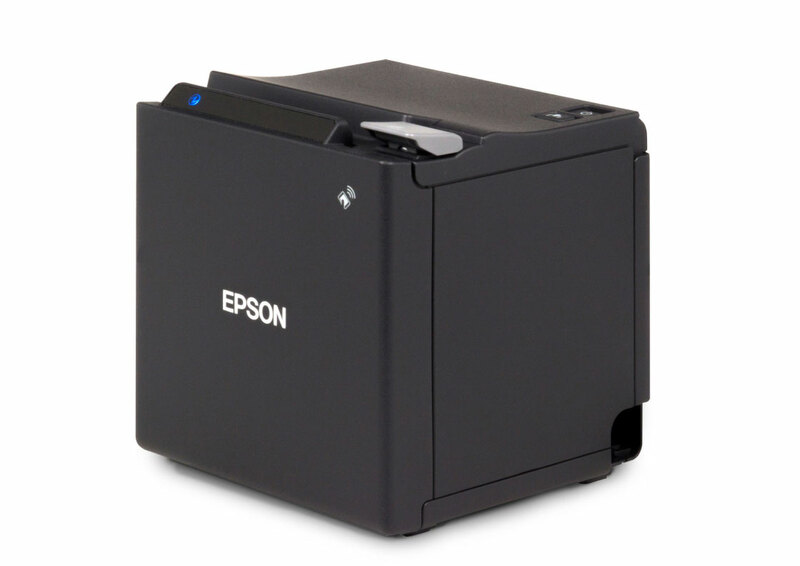 Upserve POS integrates directly with industry-standard Epson printers. Upserve offers both impact and receipt printer options that come with a durable, integrated backup printer. Our certified install team ensures your entire system and network is running smoothly. 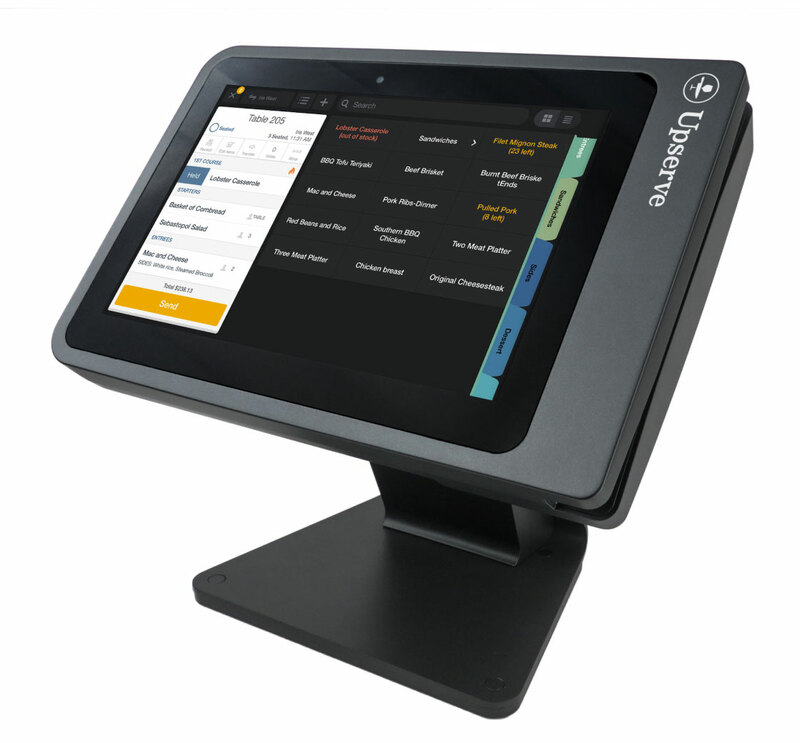 Upserve’s integrated KDS iPad provides seamless communication between the FOH and BOH, delivering the speedy service and accurate orders guests expect. Traditional Epson KDS with bump bar is also available. Don’t let a poor WiFi network sabotage your restaurant operations. 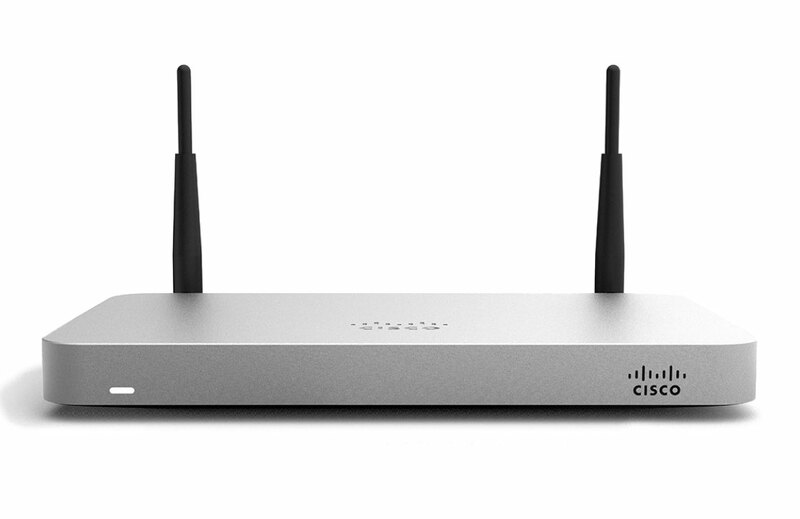 Upserve POS ships with best-in-class Meraki Networking routers and extenders, so you can broadcast a wireless network across your entire location with maximum reliability, host a reliable guest network, shape traffic and more. 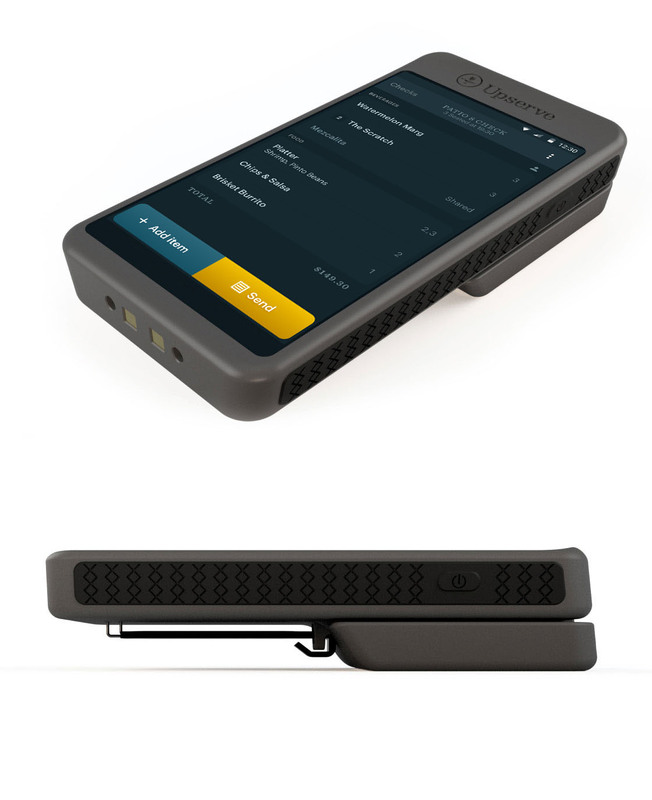 We’ll also conduct a remote or on-site survey to identify connectivity issues and wifi hotspots, so you’ll know exactly where to set up your POS terminals. "Great company and customer service. I have never worked with such an efficient and affective point of sale system before! Great job by all and extremely attentive! Would highly recommend." "Easy to use and set up. Great remote access and seamless menu updates especially when added remotely. Items added or changed through our previous point of sale system would have required a two to three minute reboot for the changes to update. The system incorporates comprehensive and useful analytics through upserve. Can see what items are selling/profitable on a customizable timeframe." "Upserve has been a great addition to the hospitality company that I work for. The POS system is very intuitive and the support staff is knowledgeable whenever we reach out! Working on getting it in all locations."